For Metal and Plastic Drums. 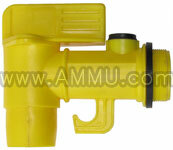 Manufacturer and worldwide exporter of drum faucet used with steel and plastic drums. 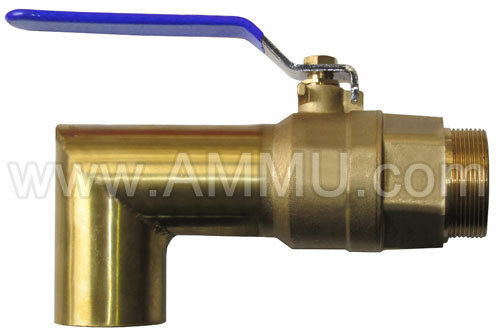 AMMU brand faucets for drums are made from high quality raw materials in brass and plastic to suit vast range of liquids. Durable and rugged design make them dependable and last long. Faucets, also called Drum Tap or Drum Spigot provide an efficient mechanism to empty the drum content by preventing spillage. This drum faucet is made of Polyethylene body. 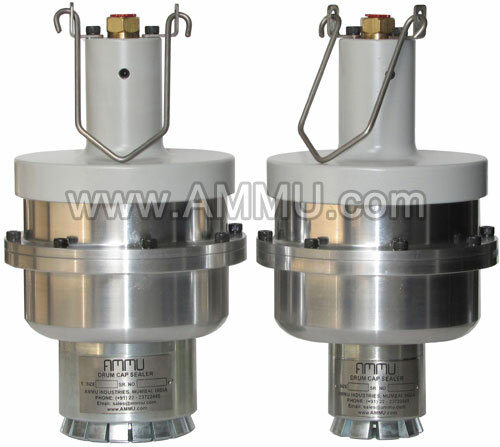 Can be used in oil, water, kerosene, petrol, gasoline, diesel, etc. Its a preferred choice for viscous materials. Can empty a 200 Litre (55 gallon) drum in about 3 minutes (of average viscosity). Compatible to 2" size opening on steel and plastic HDPE barrels / drums. 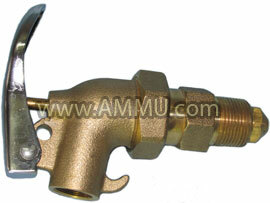 This Brass drum faucet has a PTFE seal and can be used with noncorrosive flammable and nonflammable liquids. Heavy duty and rugged design. Its a preferred choice for viscous materials and where High Flow speed is required. 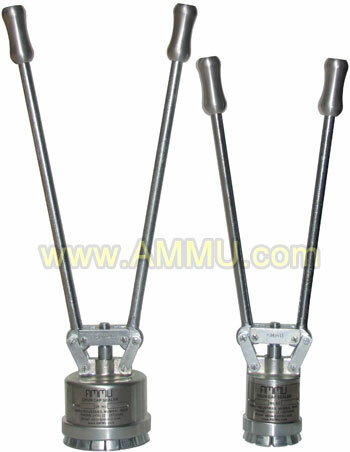 Compatible to 2" size opening on steel barrels / drums. Its a preferred choice for semi viscous materials and where High Flow speed is required. Can empty a 200 Litre (55 gallon) drum in about 10 minutes (of average viscosity). Compatible to 3/4" size opening on steel barrels / drums. This drum faucet is made of Polyethylene body. Can be used in oil, water, kerosene, petrol, gasoline, diesel etc and also viscous materials. Compatible to 3/4 " size opening on steel barrels / drums. 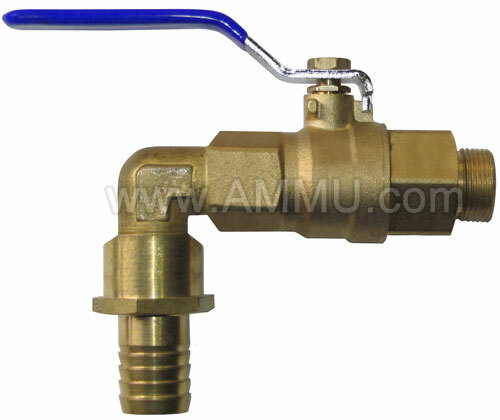 This Brass adjustable drum faucet is self closing for high safety and has a PTFE seal, internal flame arrestor and can be used with noncorrosive flammable and nonflammable liquids. 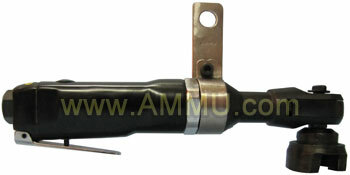 Compatible to 3/4 " NPT size opening on steel barrels / drums. This Nickel plated brass drum faucet is used with steel drums where there is a requirement for Nickle plasted accessories to match reactivity with drum content. It has a easy to open / shut knob for fast usage. 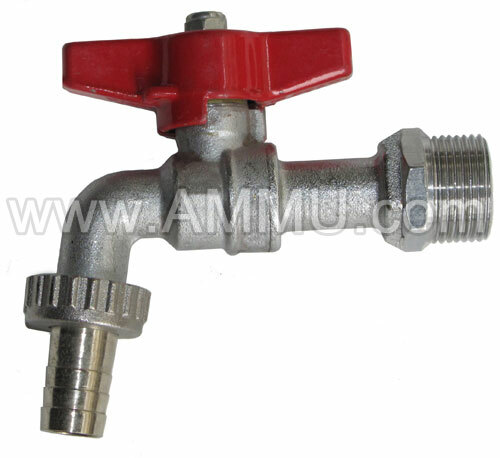 Also called : Faucet for Barrel, Oil drum faucet, 2inch faucet, 3/4inch brass faucet, 2" brass faucet, 3/4" faucet, Drum tap, Barrel tap, Tap for oil drum, drum valve, Dispenser, Oil dispenser, drum spigot, barrel spigot, nickle plated faucet.